There are many nice places in Kenting, the landscapes here are so beautiful and different in different seasons. Today I am going to recommend you a good place, it's very glorious, also popular, I think it is the one of places you shouldn't miss in Kenting - "Longpan Park". If you want to see the sunrise or a starry sky, it is the best place to go. This place is also a popular place to photographers, you can see the Pacific Ocean from the cliff. But it's not a good idea to go on November until March. Because of the northeasterly wind is very strong, this place is just at the east side. You can also rent a motorcycle to ride there, it's very easy, just only one way so you won't get lost. 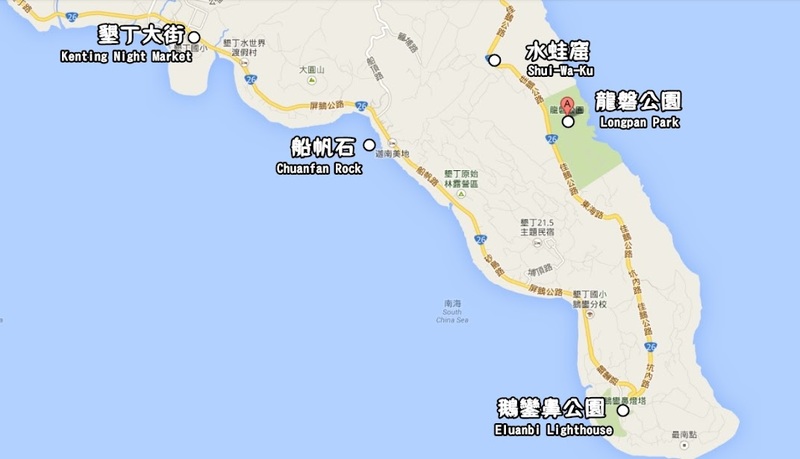 It will take about 30 mins to Longpan Park from Kenting main street. 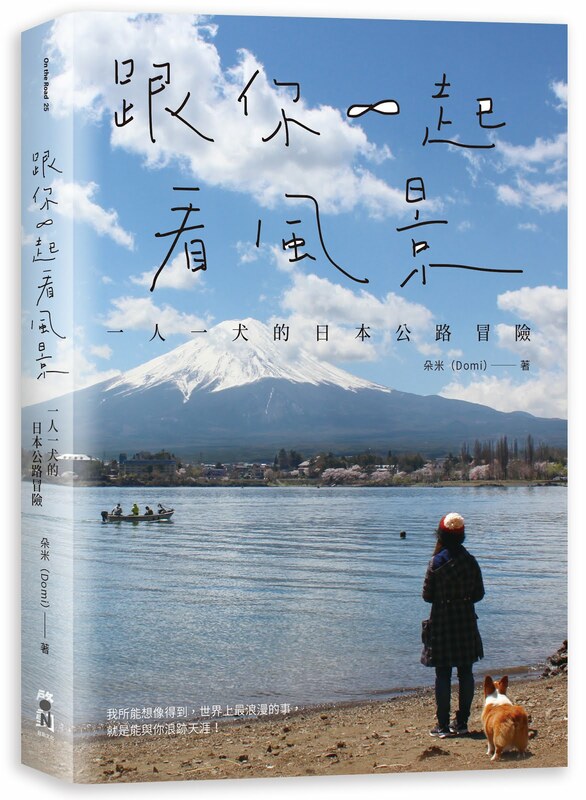 The landscape of east road is very beautiful, many people ride the bike along this road on summertime, it's a very nice way to enjoy your holidays. It's a little bit desolate. But don't worry, it's safe. When you enter to the park from this sign, you can see the beautiful seascape. You can see the whole line of bay from the cliff. Watch your step, be careful with the drop height. After taking a walk in Longpan Park, don't forget to visit Shui-Wa-Ku in front of Longpan Park. There is a very big grassland, you can take many good pictures here. Hope you will enjoy this place!